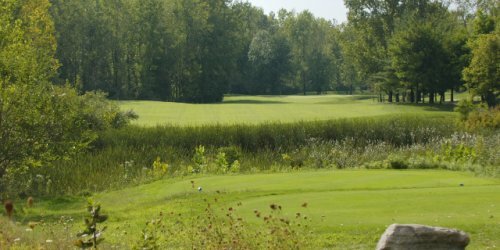 Below is a list of Indiana public, semi-private and private golf courses that host golf outings at their facility. 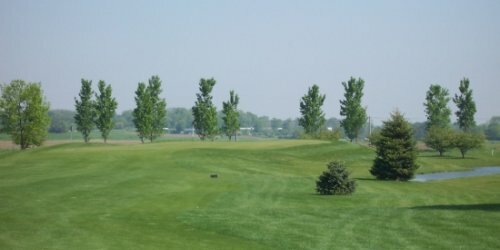 The following golf courses are actively seeking new groups to host. Please inquire to receive a quote for your golf event/outing. 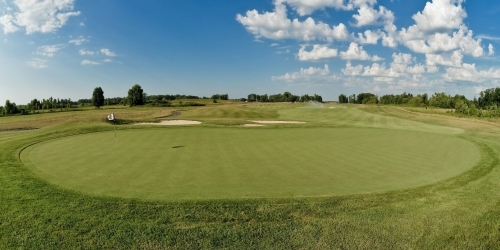 We take pride in providing excellent customer service to all of our golfers, especially outings. 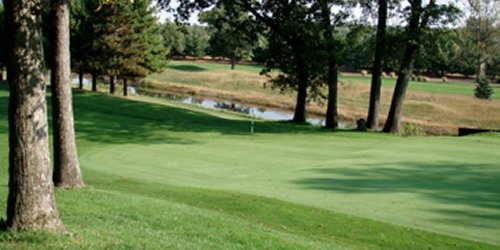 We offer one of the Top 10 golf courses in Indiana at reasonable pricing that fits every outing's budget. We have an air-conditioned pavilion for use as a gathering place or for any kind of outing meal as needed. 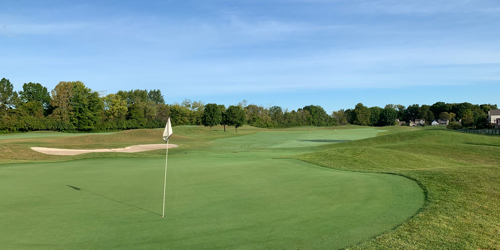 We take pride in working with the outing and offering any kind of services that the outing needs from cart signs, hole assignment sheets, scoreboard, proxy markers, etc. 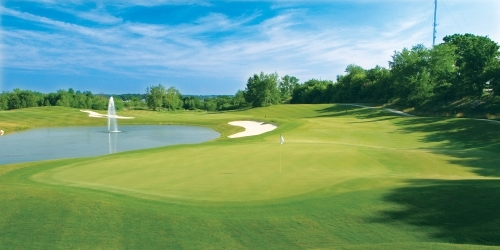 Rock Hollow was recently recognized by Golf Digest in their "Best In State" list. 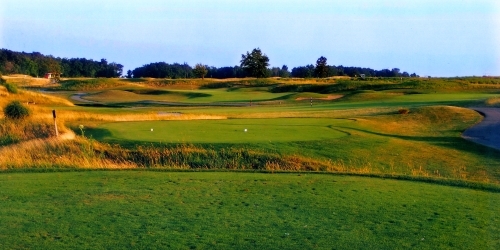 Also, in 2010, we were recognized as being 11th in the nation on the list of the 50 best golf courses with green fees under $50. 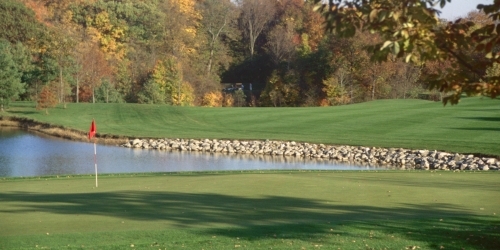 Rock Hollow Golf Club has hosted both the Indiana State Open and the Indiana State Amateur. Now it is your turn to have a day at "the Rock" with your outing! 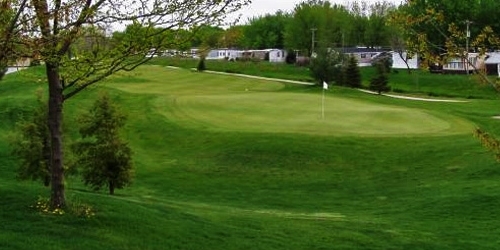 Hillcrest Golf & Country Club is the perfect place to host your specialized event or friendly golf outing. 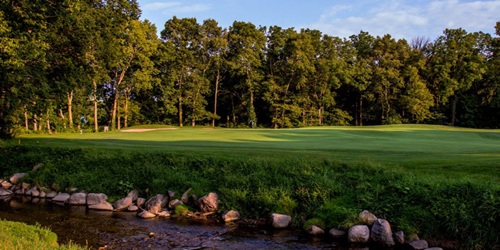 With our full service clubhouse, golf shop, locker facility, and award winning 18-hole course, it is sure to not disappoint. Located in Batesville, Indiana on I-74 just minutes from communities and metropolitan cities alike. 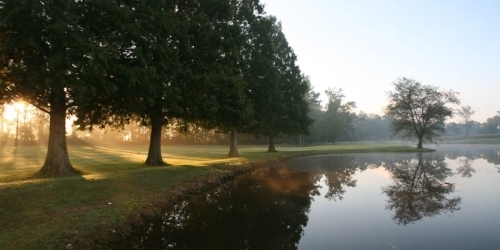 Established in 1914, the Country Club is the signature facility in the area for championship golf, dining, numerous family social events, excellent service, swimming and tennis. 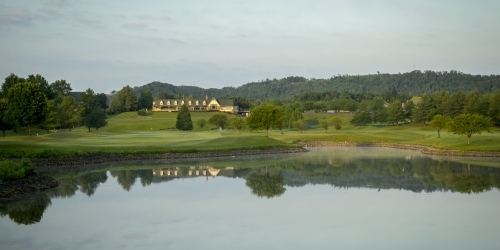 Our new clubhouse that was completed in 1989 offers and welcomes a wide variety of events. With multiple dining rooms accommodating up to 200 people. 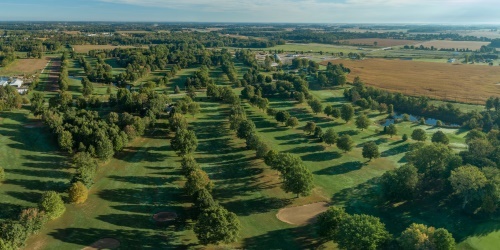 The Club maintains an outstanding reputation throughout Southeastern Indiana, and remains active in are philanthropic endeavors. 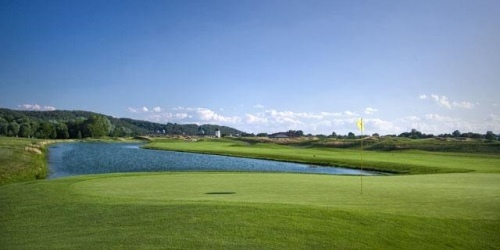 Outings (75 players or more) are permissable on Monday only due to our private nature. Please contact Rusty Mason, General Manager/PGA Professional for more information. Golf Scrambles are a perfect way to thank customers and employees or raise money for a good cause. At Oak Meadow Country Club, we offer turnkey solutions to assist in planning your next event, including options for breakfast, lunch and dinner. We'll also record the scores and award the prizes. Our Meeting & Events Coordinator will assist you in every way to ensure your day is as stress free as possible and will customize any package to fit your needs. Call Steve or Stephanie to arrange an outing. Options include golf/cart only or golf/cart and catered meal. 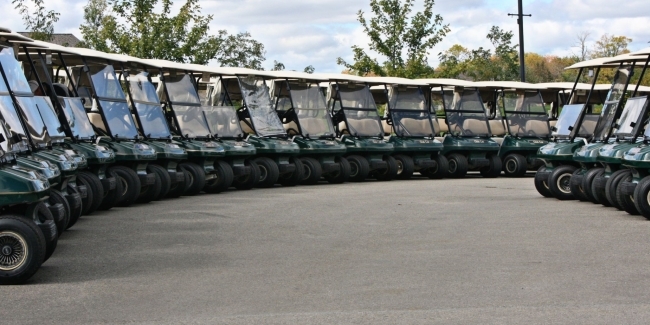 Your golf outing should reflect your event's priorities. 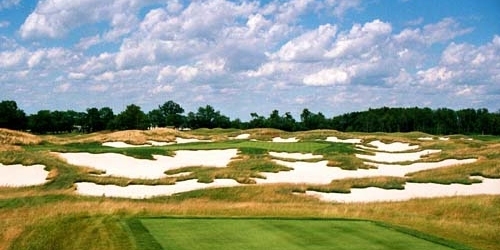 Purgatory is a great setting for the outing that wishes to set itself apart from the run of the mill. 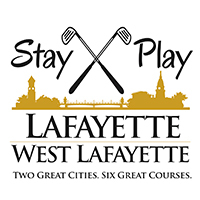 We can assist you with the planning in numerous respects, some are obvious such as menu, box lunches, favors, beverage selection, but we can also help you with finer nuances, such as getting people to stay for the auction, and getting them out on the course on time.